We’re local, we’re great at what we do and we care. Horton Auto Body & Paint? 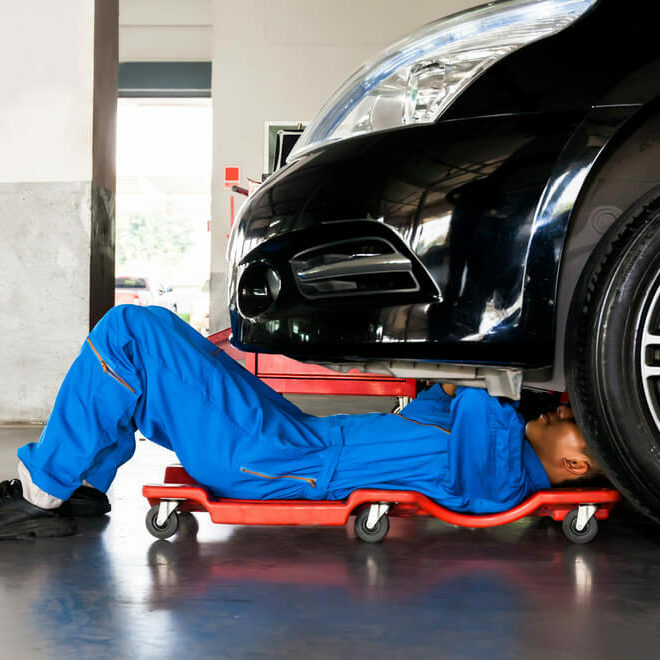 We’re in control of your auto repair from start to finish in our state of the art workshop – for both major repairs and minor repairs. They did an AMAZING job fixing my 2015 Wrangler after a nasty accident, it looks good as new and was returned to me in immaculate condition. I wouldn't hesitate to recommend them to anyone. I just picked up my 1972 Pontiac GTO and I couldn't be happier! Did an incredible job using just factory hardware. I will absolutely be coming back to have the rest of my car done. Great job! Someone hit my car and I needed it fixed right away because it was my only car and I didn’t have the insurance coverage for a rental so they got me in right away (even though I knew they were really booked up) and back into my fixed car fast. Been sending anyone who needs their services ever since. Great people great service! These people are, quite simply, honest friendly and talented. I've an old '93 Camry that vandals thought was garbage (NOT - has only 282,000 km little teenagers) and they restored my mirrors perfectly. Not only that, they went out of their way to accommodate me and my schedule. I'm so pleased with the kindness and helpfulness I received. Let’s face it, no one really wants to meet us, but we’re here, ready and waiting to make your life a little easier and get your car back to you in immaculate condition. 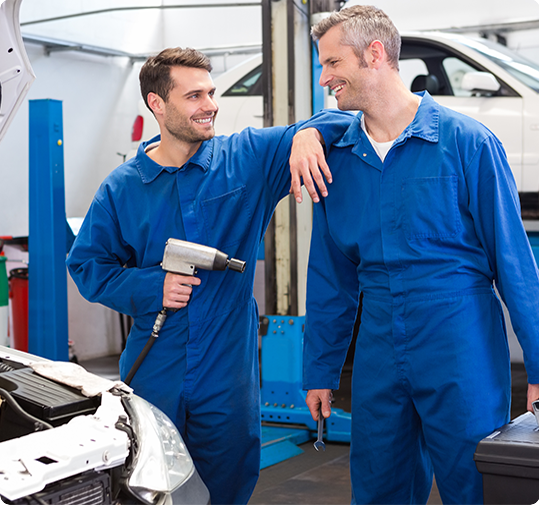 With over 150 years’ experience under one roof, we are your go-to team for auto body and paint repairs. Sure thing. Joyce Healey took over Horton Auto Body & Paint almost 30 years ago, where she created a professional, high tech workshop where you don’t have to be a car buff to understand what’s going on. What’s happening in the workshop?